Little Art Studios are mixed media art studios where customers can explore pottery, painting, mosaics, glass, crafts and retail. 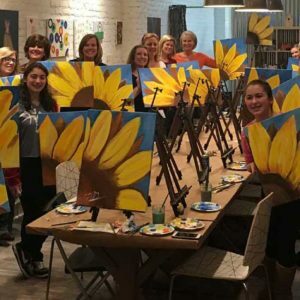 Our offerings include Birthday Parties, Special Events, Classes, Afterschool Programs, Girl Scouts, Paint Nights, Camps, Private Studio Rentals and more! 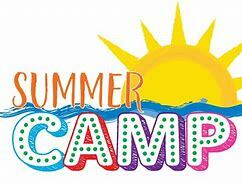 Our Summer Break Art Camp is a fun, interactive and creative art program providing educational art activities and projects. 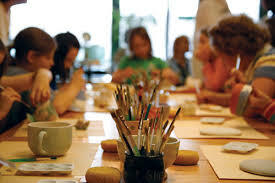 Our goal is to provide the opportunity for children to explore their own creativity through mixed media art classes which include pottery, painting, drawing, crafts and more! Each day kids will create 1-2 art projects, as well as free drawing and sketchbook design projects. 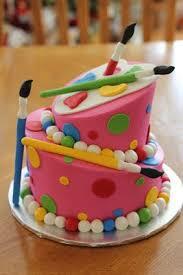 Art projects may include acrylic painting, watercolor, pastels, paper crafts, drawing, clay, and more! 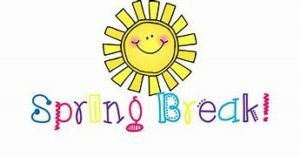 There will be a snack break which will be provided (Goldfish / Snyder Pretzels and water / 100% fruit juice). 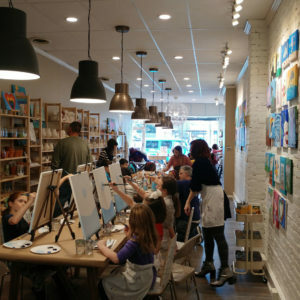 Celebrate Mother’s Day making memories at the little art studio! 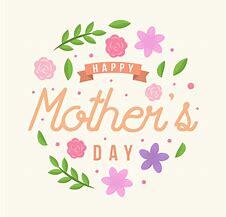 Click HERE for Mother’s Day project ideas! We offer a wide variety of art classes in studio and offsite. The best way to stay up to date with all the things that are going on at the Little Art Studio is to signup to our newsletter!